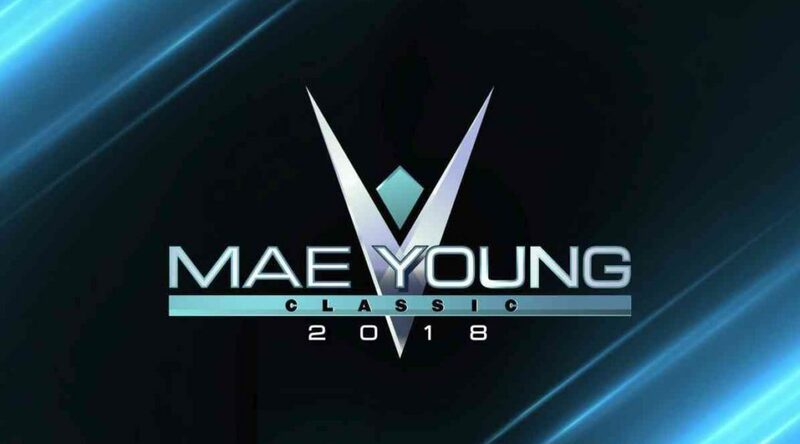 The 1st night of the 2017 #MaeYoungClassic was better than 2018. The 2nd night of the #MaeYoungClassic2 was better than last year. Overall, the bar was raised.